Coming soon to LoveHorror is a write-up of the Leeds Horror Festival 2015, taking a look at some of the genre’s most iconic films and a brand new UK premiere! 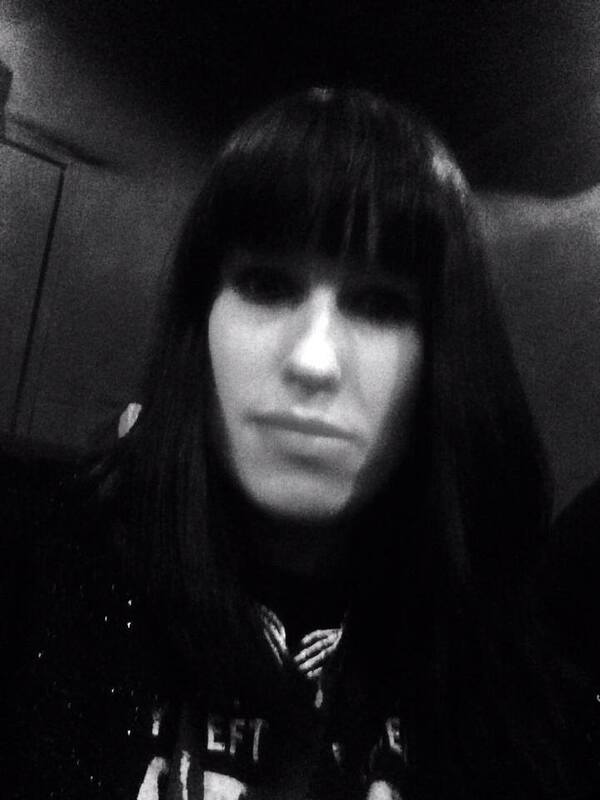 Keep your eyeballs peeled! 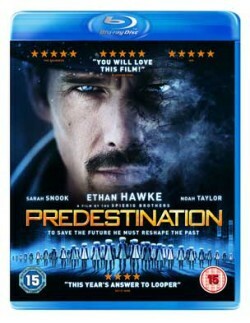 In the meantime, this month my alias Welsh Demoness took on time-travelling, expectation-defying twisted sci-fi Predestination starring Ethan Hawke (Sinister, The Purge) and A Good Marriage. 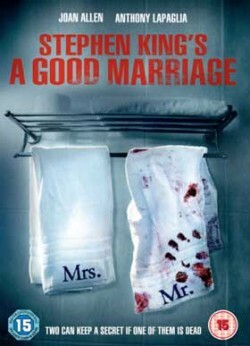 One woman’s world is turned upside down in this Stephen King adapted thriller when dark revelations about her loving husband of 25 years come to light! Fans of American Horror Story have more than just the fifth season Hotel to look forward to this autumn as creator Ryan Murphy is treating us to a stylish new show, Scream Queens, which will air over on FOX in the States. 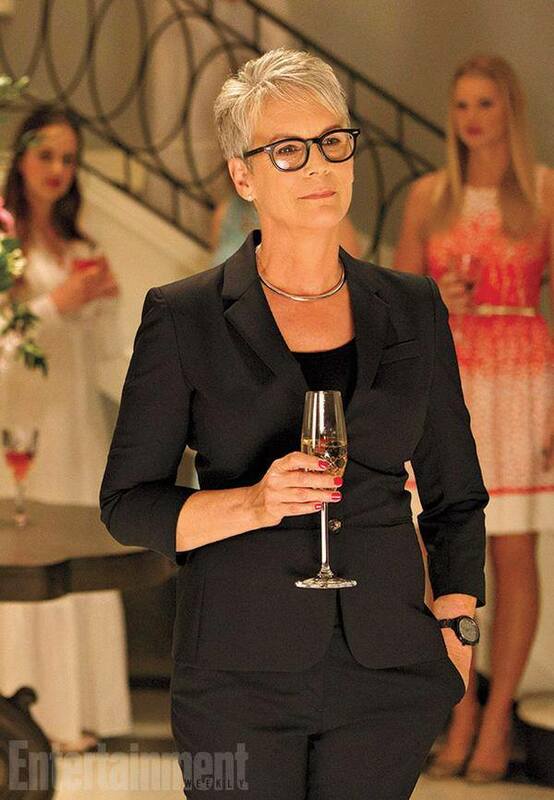 Scream Queens is set to be something special for horror fans as it will star the legendary ‘Scream Queen’ herself Jamie Lee Curtis. This Friday’s edition of Entertainment Weekly have published a number of images providing us with the first look at the new show and Curtis’s new role. The series will also star Coven and Freak Show favourite Emma Roberts and Glee star Lea Michele bringing together the actresses from Murphy’s most successful television shows. 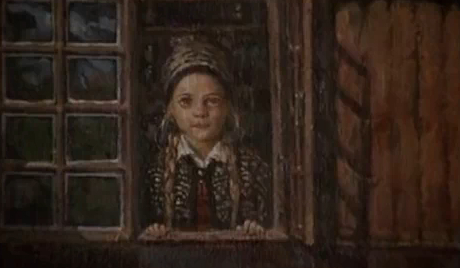 Abigail Breslin is also set to star, Breslin is one of Hollywood’s most talented young actresses at the moment and no stranger to the horror genre due to roles in Zombieland, Haunter and most recently the eagerly anticipated Final Girl. Singer and former Nickelodeon star Ariana Grande has been confirmed in a recurring role. Following a sorority pledge gone wrong back in 1995 a series of grizzly murders take place on a college campus to mark the 20th anniversary, leading to the return of the Red Devil. Roberts and Curtis’s characters take centre stage with Roberts playing the president of the sorority known as the Kappa society and Curtis as the university’s dean who has placed the sorority under threat prior to the deadly massacre. 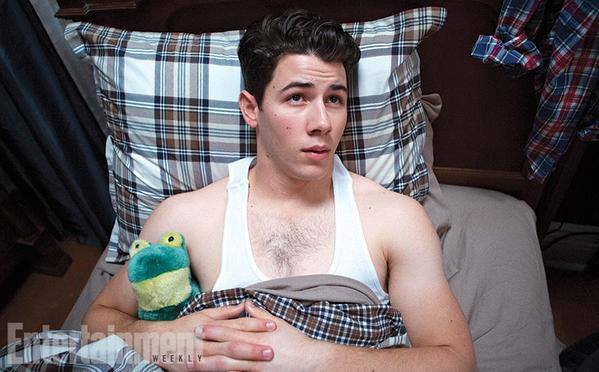 Nick Jonas also plays a recurring role as a member of a preppy golf fraternity. In true Ryan Murphy style Scream Queens will hopefully bring in strong and compelling storytelling, engaging characters and plenty of disturbing twists that made American Horror Story so popular! 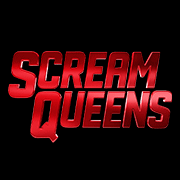 Just like American Horror Story, Scream Queens will be an anthology with the survivors moving on to a new terror elsewhere! 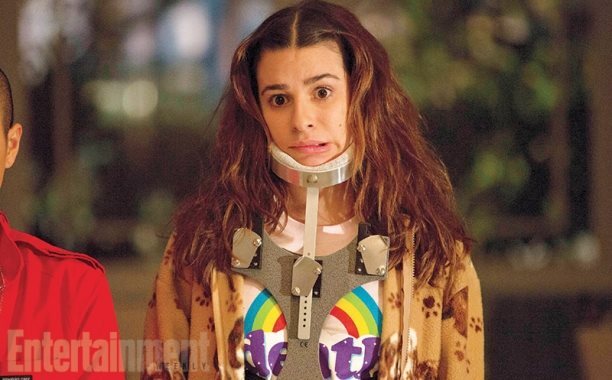 Are you looking forward to Scream Queens? Tell us your thoughts in the comments below. 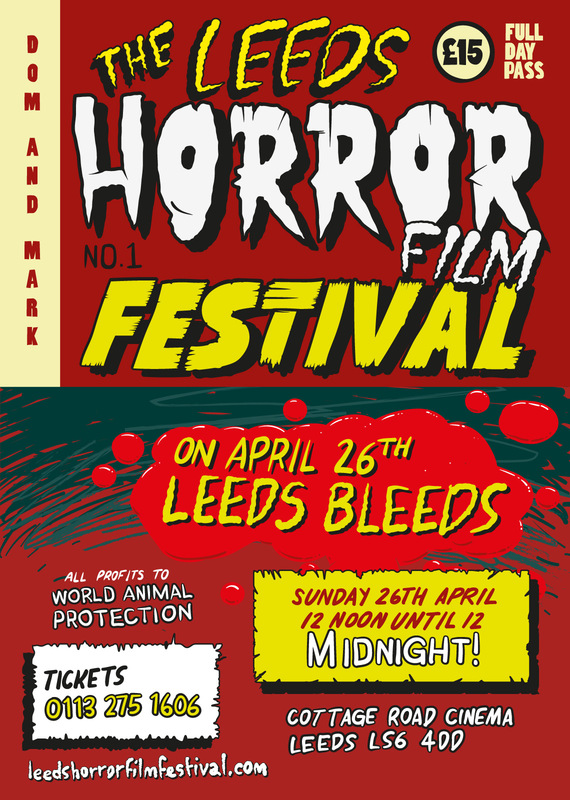 Leeds Horror Film Festival, 26th April 2015! Next Sunday, Hayley’s Horror Reviews will be heading to West Yorkshire to attend the first Leeds Horror Film Festival (formerly The Leeds Zombie Film Festival). Run by Emmerdale Actors Dominic Brunt (Before Dawn, Inbred) and Mark Charnock (AKA. Paddy and Marlon), the festival will be showcasing six bloodthirsty films, celebrating classic movie monsters from the past and present. Even more amazing is the festival is a charity event, admission is £15 (cash only on the door) which will go towards World Animal Protection. The monstrous line-up consists of Night of the Demon (1957), followed by Lamberto Bava’s cult classic Demons (1985), iconic controversial chiller, The Exorcist (1973) and last year’s festival crowd pleaser Dead Snow 2 (2014). 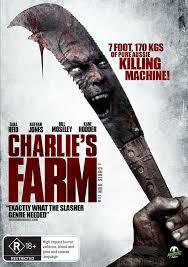 We are then being treated to the UK premiere of Australian horror Charlie’s Farm (2014) starring Friday the 13th favourite Kane Hodder. 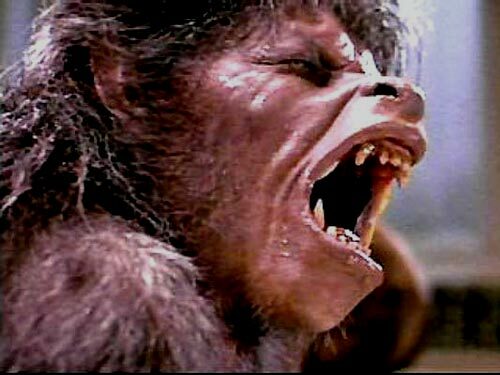 To close things off will be a screening of my all time favourite horror film, An American Werewolf in London (1981), a chance to re-live the bad moon rising all over again! Leeds Bleeds takes place at the Cottage Road Cinema, beginning at 12pm and concluding at 12am! With this being my first visit to the festival, I’m looking forward to a goretastic time of watching some of the genre’s best offerings with like-minded horror fans. As one half of the Ghostface Girls its part of my duty to report anything to do with our favourite iconic 90s slasher franchise. There have been talks for a good while now that Scream is to be adapted into a television series and this Sunday (April 12th) MTV will finally reveal or in this case unmask the air date of the eagerly anticipated pilot episode and premiere the first ever trailer at the Movie Awards. 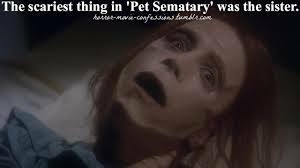 As any loyal fan there has been reservations about sending Scream down the same route as Norman Bates, Hannibal and Rosemary’s Baby in the current horror TV trend however with Wes Craven on board as an executive producer and Jill Blotevogel (Harper’s Island) its set to look promising. The plot centres around a small sleepy town devastated by murder and violence following a cyber-bullying incident, aptly sharing thematics with one of MTV’s popular ‘reality’ shows, Catfish and drawing on a relevant and current aspect of society. 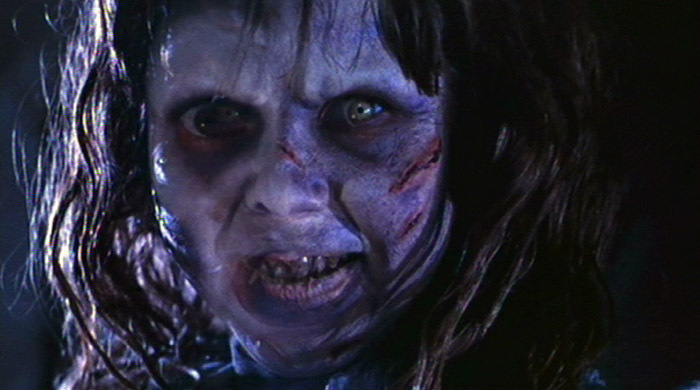 A group of teenagers are subsequently targeted by a psychotic killer. Reports have also claimed that homage will be paid to the famous opening kill of the first ever film where Drew Barrymoore’s Casey Becker is terrorized and brutally butchered. Actress Bella Thorne said in a recent Facebook Q&A “I will re-enact the famous scene of Drew Barrymore in the original series,” which questions whether a copycat killer will be on the scene or if its a straight up remake with different characters, a fresh take with references and self-awareness to the original quad-trilogy would be a cool approach. 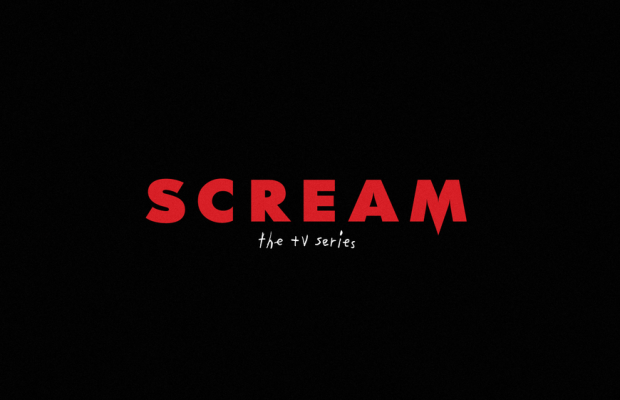 Other then Bella Thorne, Scream will star Bobby Campo (The Final Destination), Willa Fitzgerald, Bex Taylor-Klaus (Arrow, The Killing), Carlson Young (Pretty Little Liars, True Blood), Connor Weil (Sharknado), John Karna, Tom Maden plus many more. With a new, fresh-faced cast and many of them with a background in genre television it will be interesting to see if they can match up to the likes of Neve Cambell, Courtney Cox and David Arquette in terms of popularity with their new characters. The logo is reminiscent of classic Scream with the sharp blood red font on a black background looking slasher-tastic. I’m all for giving this new show a chance, if its as witty, edgy and entertaining as the four films then its set to be something to look forward to.